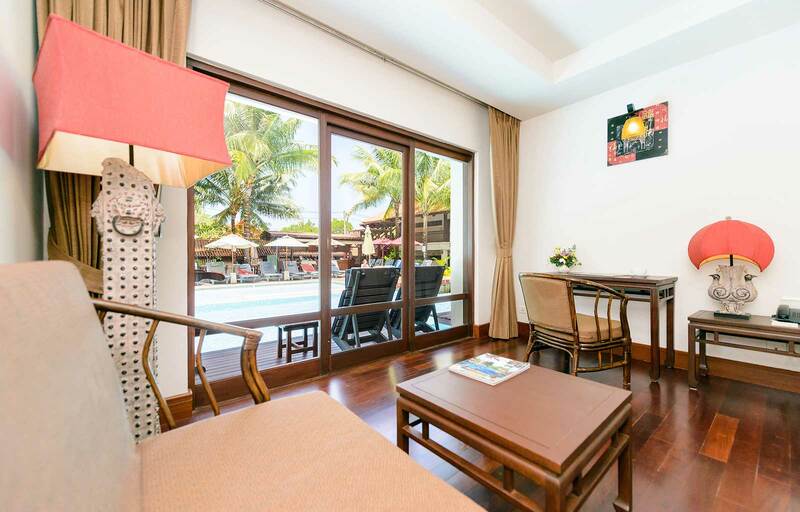 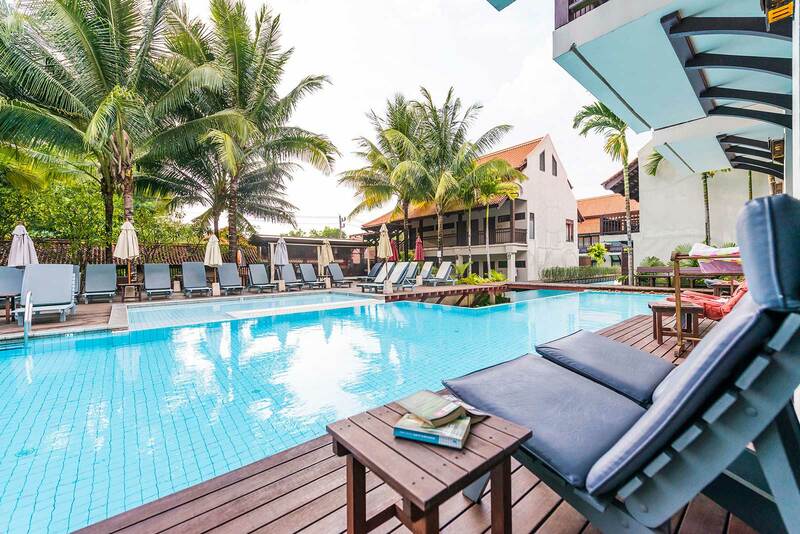 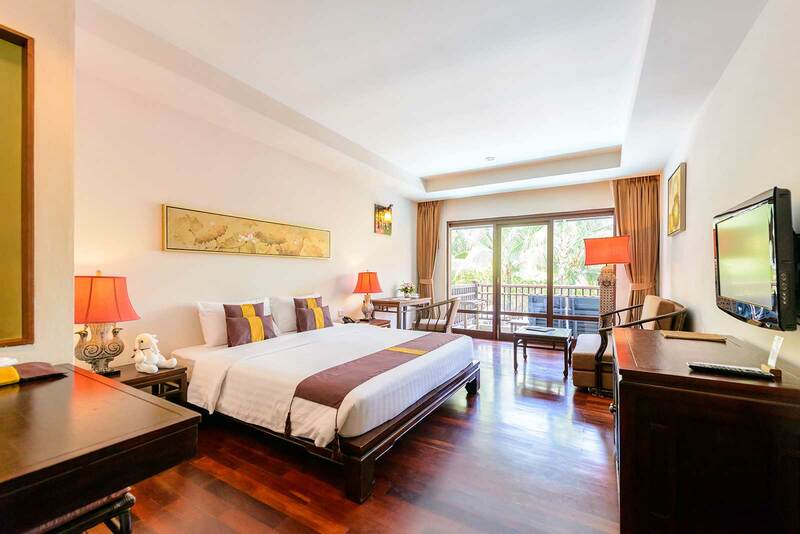 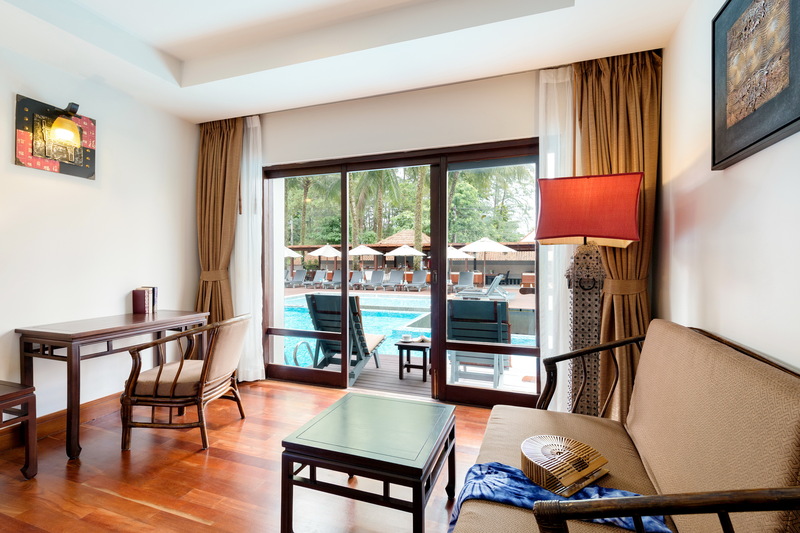 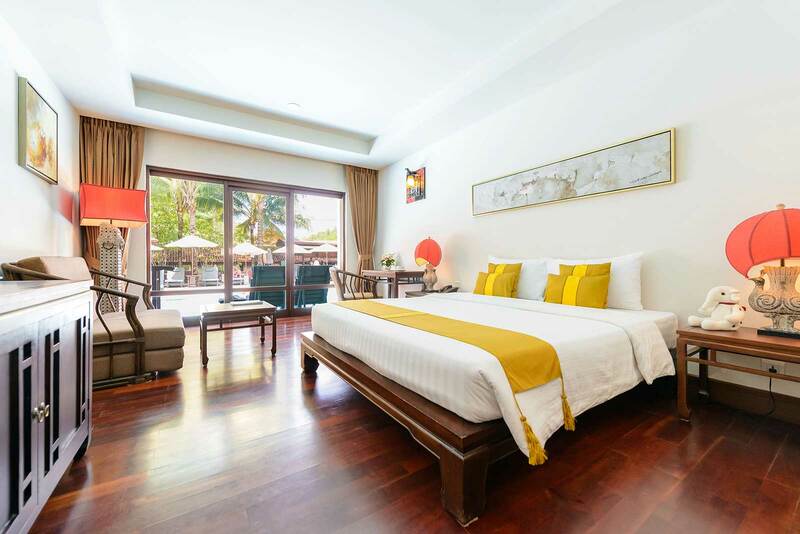 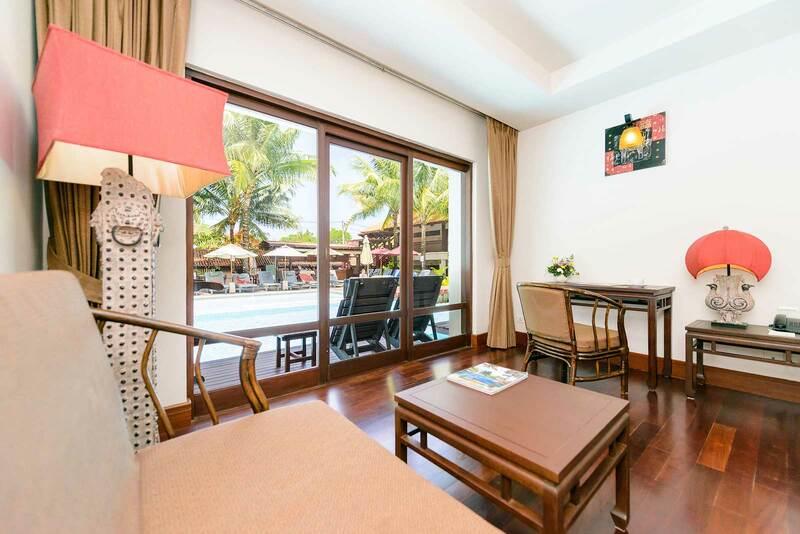 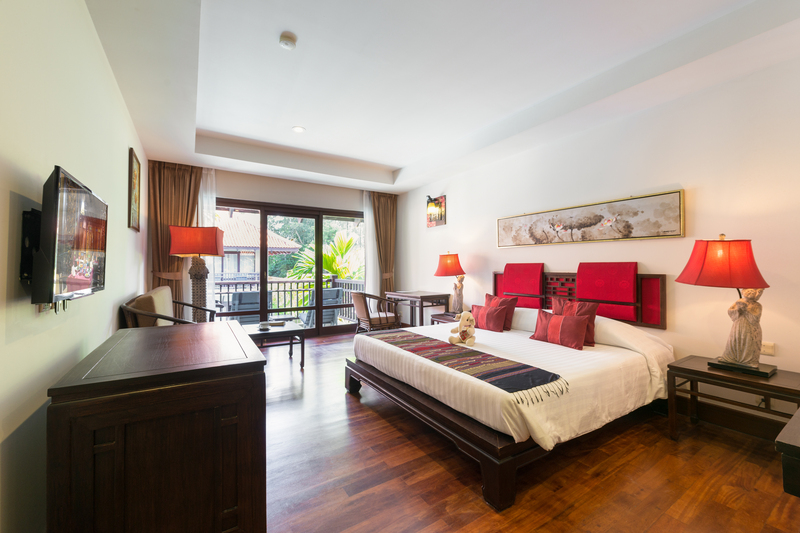 Khaolak Oriental Resort offers 26 Deluxe Pool View and 20 Oriental Pool Access Rooms. 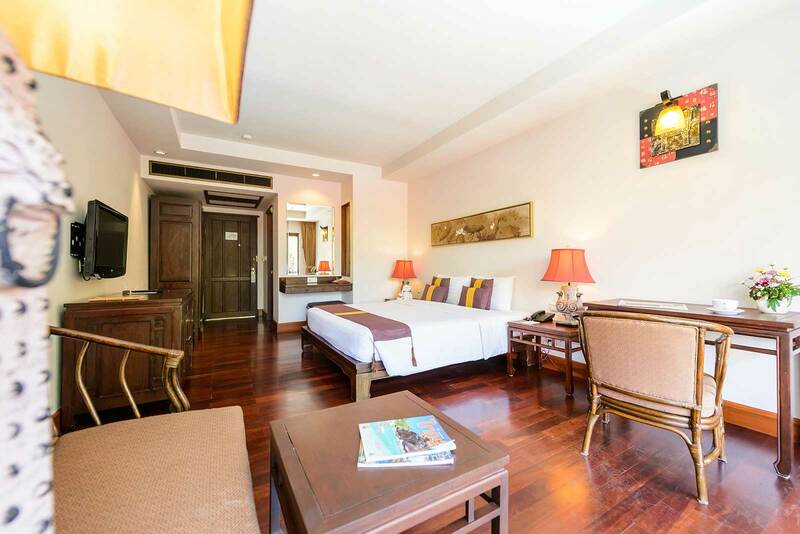 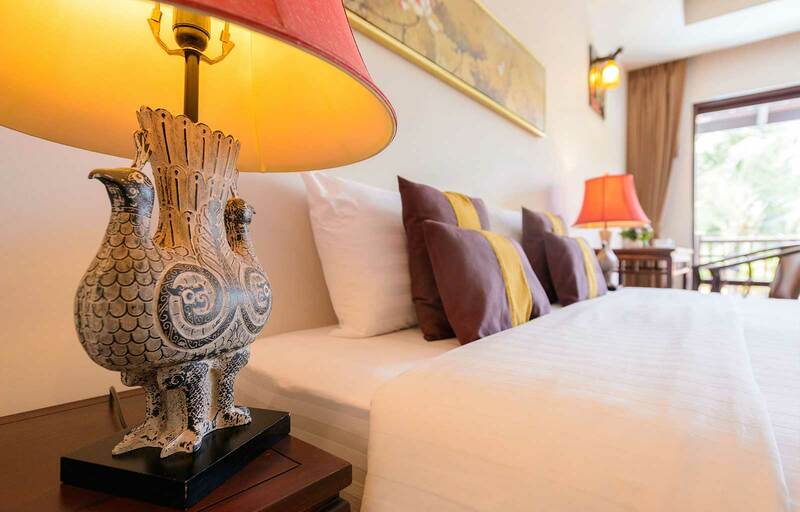 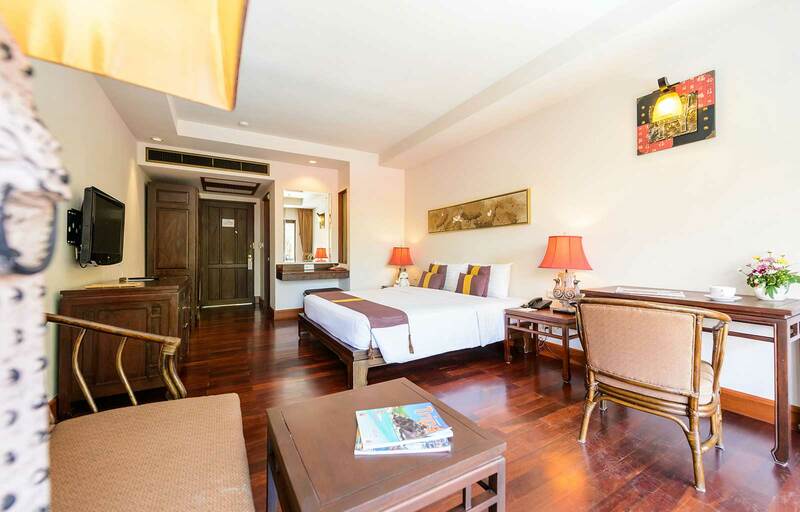 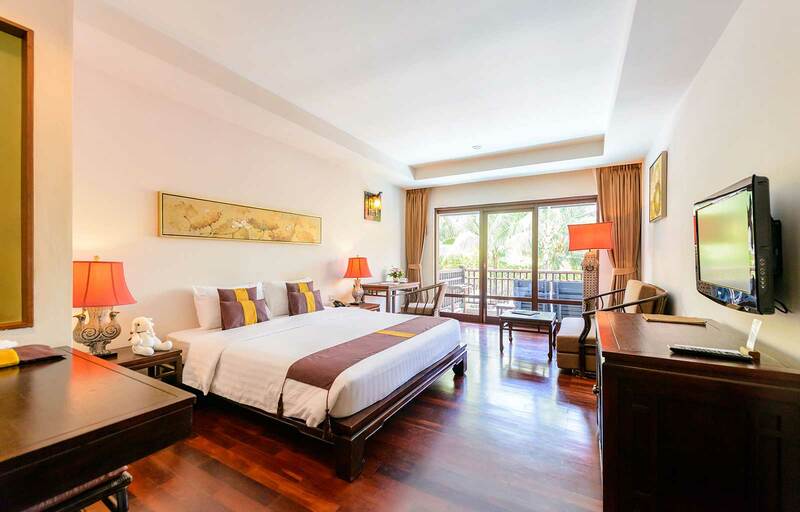 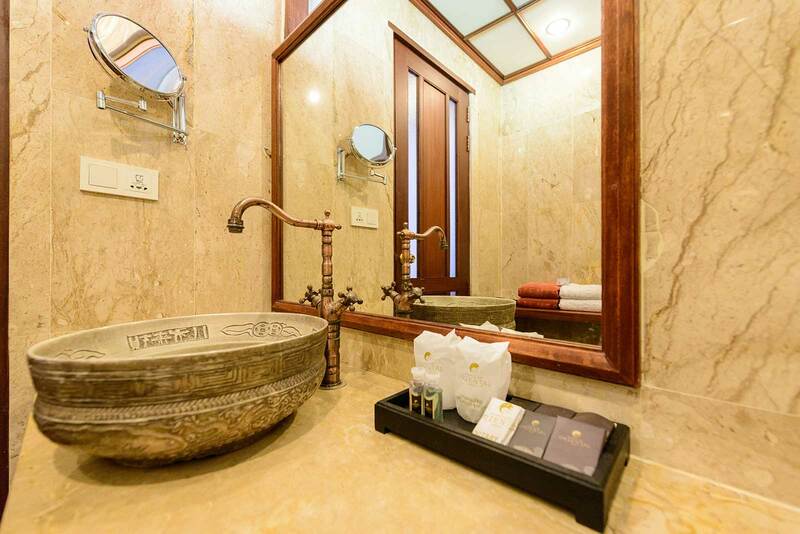 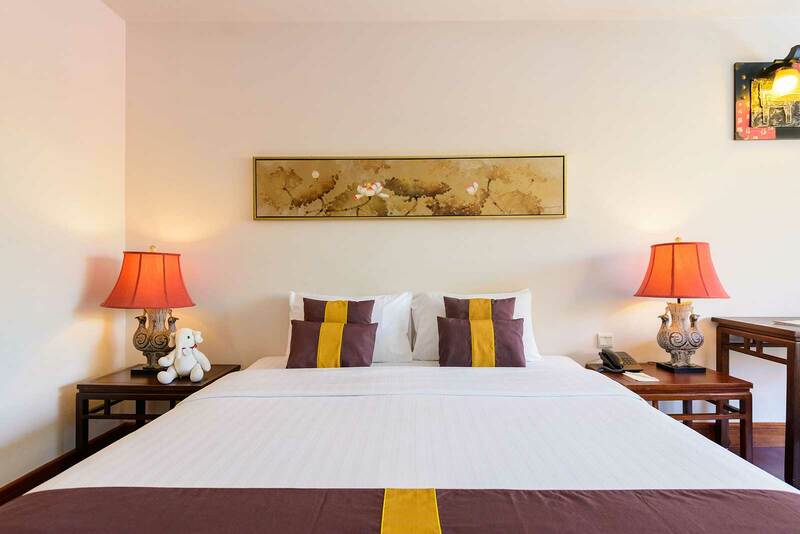 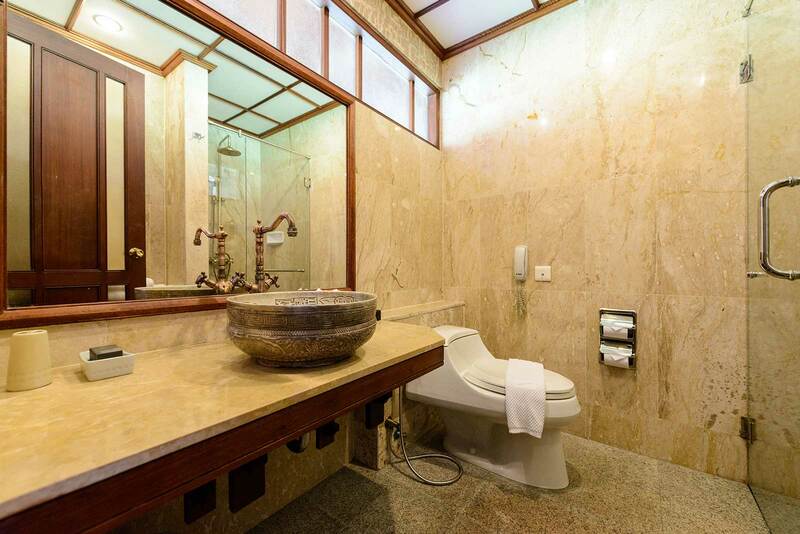 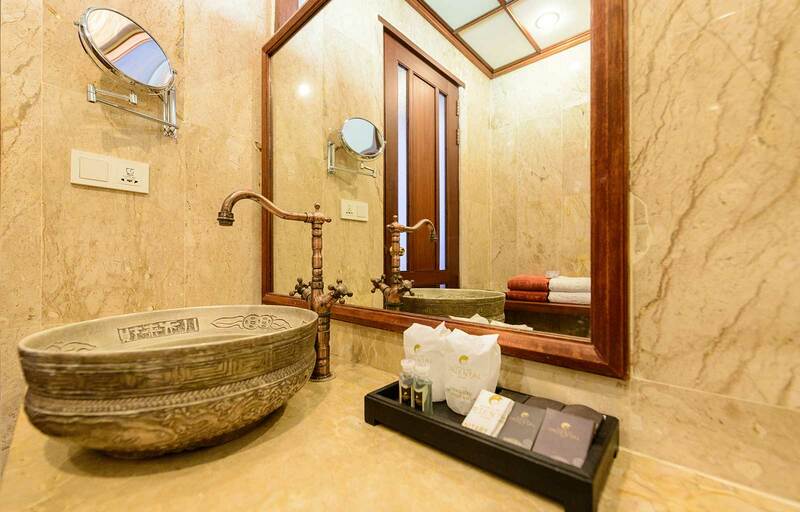 All rooms are beautifully decorated in the Modern Oriental Style and in room amenities to create a comfortable and practical environment to relax and enjoy its pristine location. 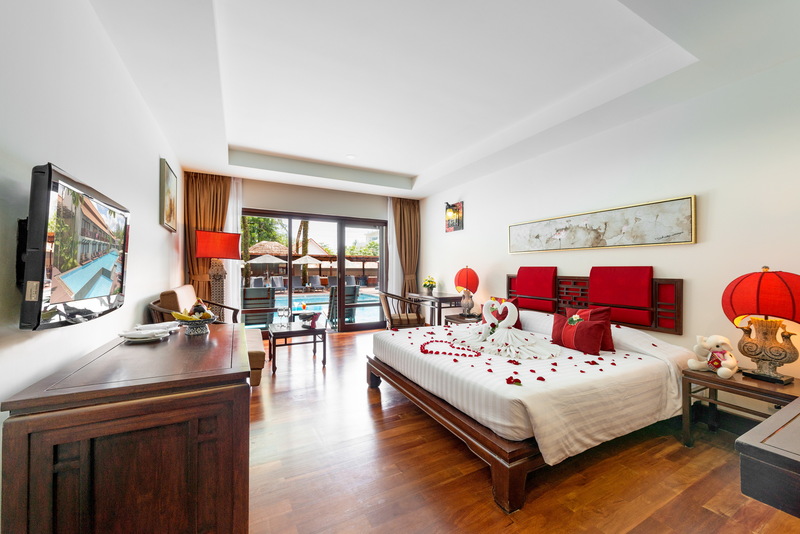 Eeach room cover the area of 32 sq meters large, feel at one with nature. 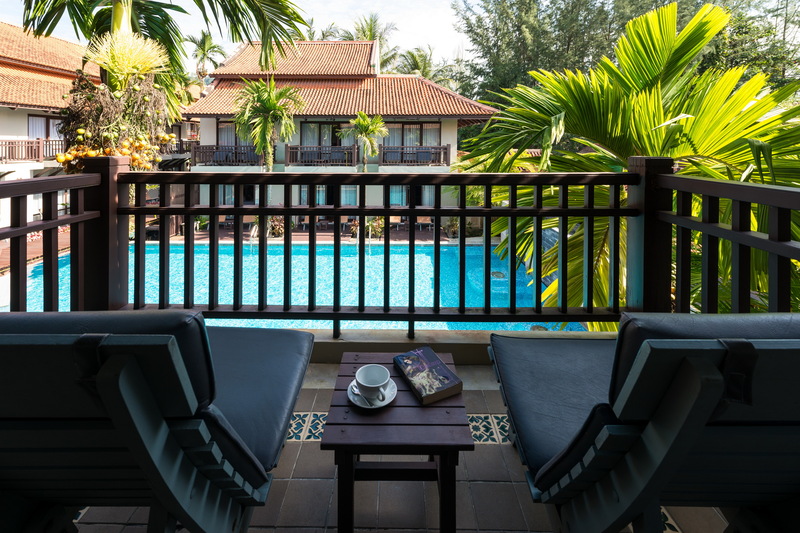 The Pool Access are luxuriously appointed with elegant Thai décor, superbly designed with specious living corner and private terrace.